We’ve spent years listening to what independent hoteliers need to take their business to the next level. From before check-in to post check out, we have everything you need to get your guests moving and your hotel running. Highly qualified Support Team always ready to help you in urgent situations. Manage a reservation calendar using a web browser. Create new reservations and modify the existing ones. Full synchronization with KWHotel Pro desktop version grants you a real-time data exchange. As an apartments` owner, you can give access to your apartments via web panel so that your agency can book them. The income from every reservation can easily be accessed through the administrator`s panel. Professional KWHotel Booking Engine that allows your guests to make a reservation from the comfort of their home, including an online payment. 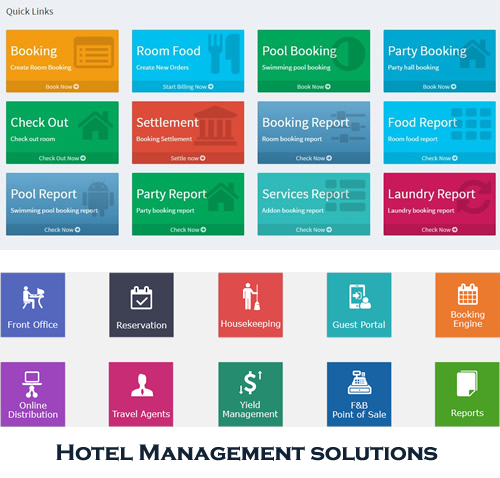 Our booking engine can be further customized to accurately match a design of your website. Once a reservation is done, your guest receives a confirmation message while the reservation itself is instantly downloaded directly to KWHotel Pro.